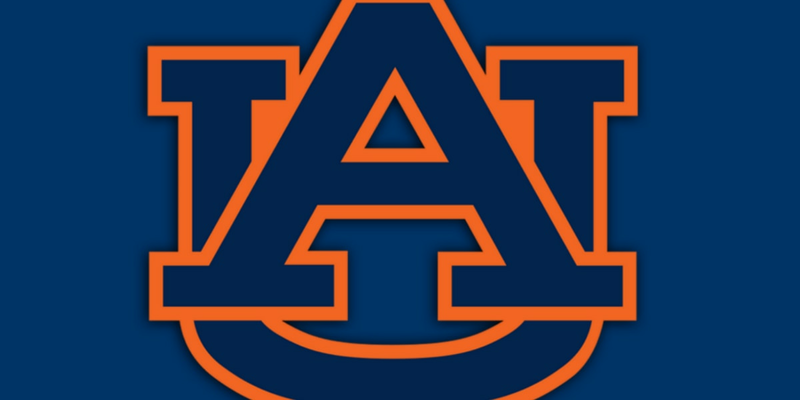 AUBURN, AL (WBRC) - Auburn found a way to get it done Saturday. Down 10 late in the fourth quarter, the Tigers scored two touchdowns to defeat Texas A&M 28-24. The win moves Auburn to 6-3 (3-3 SEC) on the year. the Tigers play Georgia on the road next week.